If you have a carry gun, you should be able to carry it as much as possible and that's what the ShapeShift CZ P-07 Holster Kit by Alien Gear Holsters does. 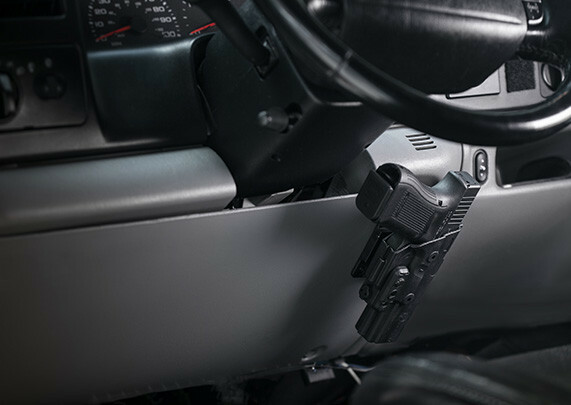 This holster kit makes it possible for you to carry your gun how you want, when you want. The innovative design of the ShapeShift system employs a movable retention shell that can be moved between backing platforms, thus varying your carry method. You choose how you want to carry, whether that's with a CZ P-07 concealed carry holster or an open carry rig. The ShapeShift retention shell is custom-molded, so you don't have to worry about an anonymous fit. It is made to fit the CZ P-07 and only the P-07. 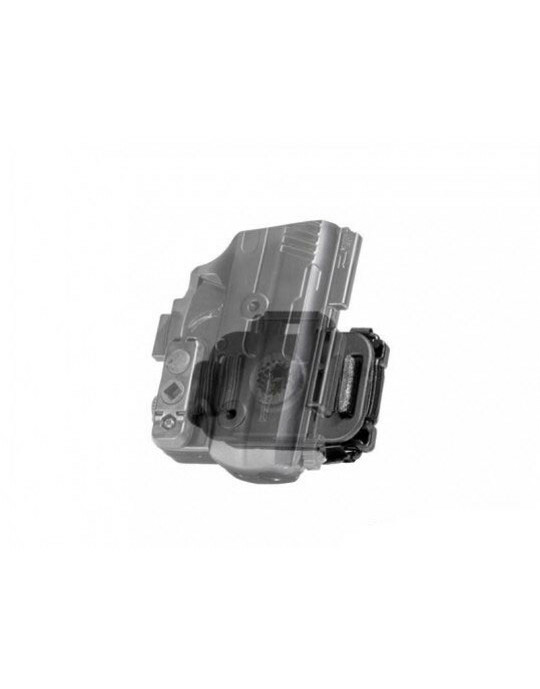 The trigger guard is fully wrapped for greater security, and passive retention is also fully adjustable. Set the draw you prefer on the P-07 gun holster you choose to carry with. 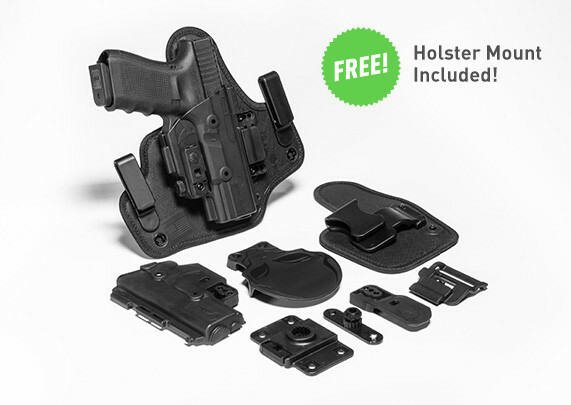 What all does this holster kit come with? 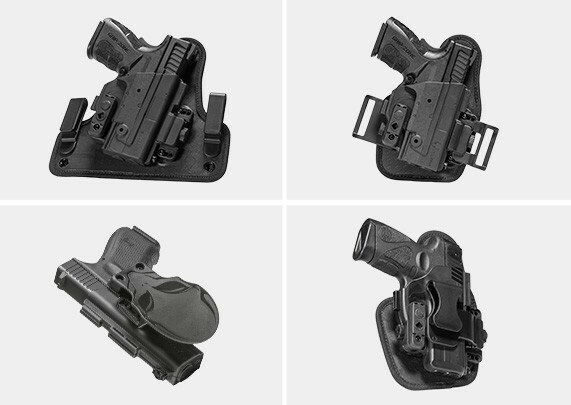 You get the four most popular holster types on the market. Though other carry methods are out there - and you can purchase additional ShapeShift Expansion Packs for more carry options - but the four CZ P07 holster types in this kit are what you're most likely to carry with. CZ P-07 IWB Holster, a traditional winged IWB with a comfortable backer and adjustable belt clips. CZ P-07 Appendix Carry Holster, with a scaled-down but still uber-comfortable backing platform for a comfortable carry. CZ P-07 Belt Slide OWB Holster, a high-riding belt slide holster that can be covered up with relative ease for concealment or left in plain sight if you don't want to. CZ P-07 Paddle Holster, a tank of an OWB holster that can be worn with a paddle holster attachment or belt slide if desired. 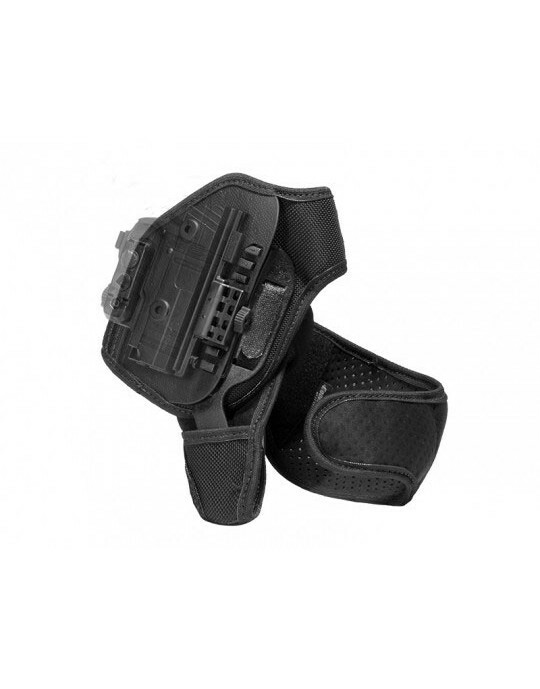 Customizable cant angle and active retention both come standard on this holster. You also get Alien Gear Holsters' Iron-Clad Guarantee, including a 30 Day Test Drive trial period and Forever Warranty. You can send the kit back for a full refund in the first 30 days. After that, we will fix any issue that you have with it or send you a brand new kit so long as you own it. Shift into a better carry.